I love duck and when I saw a young duck for a fantastic price at the store, I picked it up. 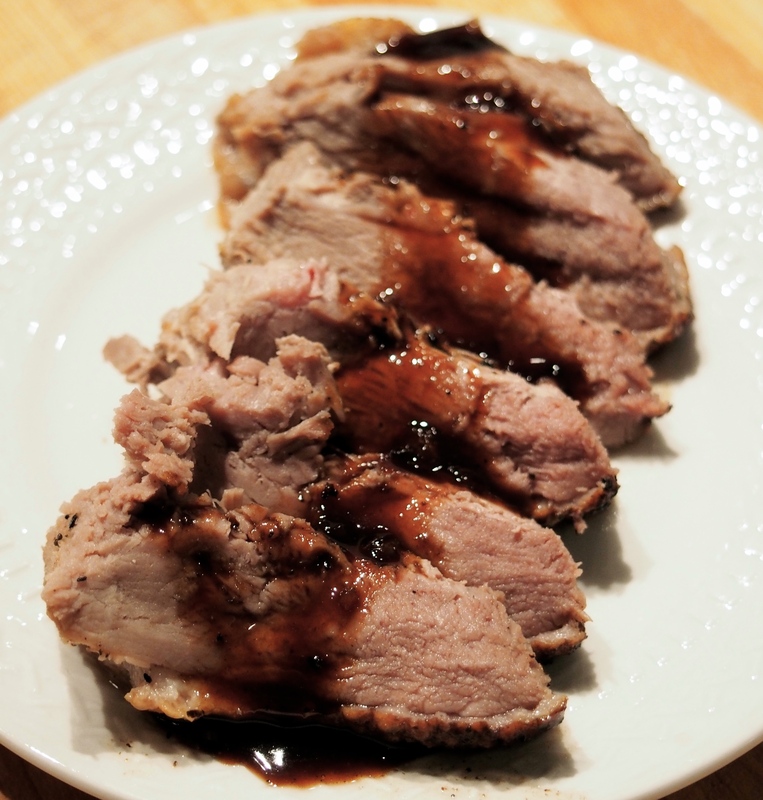 Then when I went and picked up two types of balsamic vinegars, I knew I wanted to make something that incorporated the duck and vinegars. The duck turned out fantastic and I had to stop myself from eating the glaze with a spoon. I served it with a crisp salad tossed in a homemade vinaigrette, made with the oregano white balsamic vinegar. 1/2 c chicken stock or duck stock if you have it! Fry the neck of the duck in the juices left over from searing. It thickens quickly once the honey is put in, just keep an eye on it. Mix all ingredients except the oil in a small food processor. Slowly drizzle in the oil until its the desired consistency.